Featuring special guests from Y&T, THUNDER, WHITESNAKE, MAGNUM, UFO, STATUS QUO, SAXON, MSG and more. 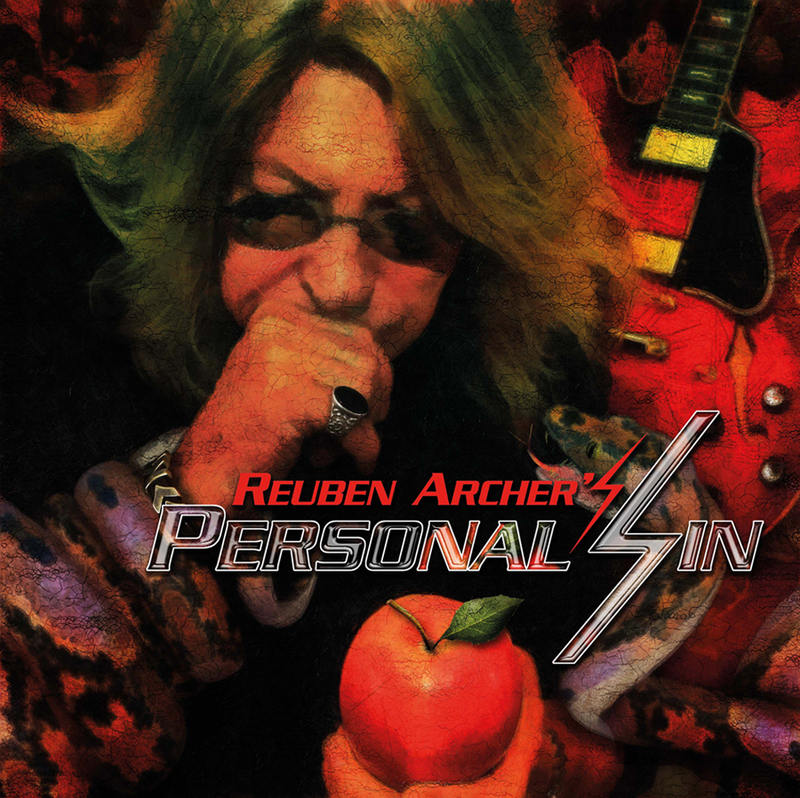 REUBEN ARCHER, vocalist with hard rockers STAMPEDE and former vocalist of LAUTREC, WILD HORSES and LIONHEART, this is PERSONAL SIN – the debut solo album from REUBEN ARCHER. Personal Sin features 13 tracks produced by Reuben and Rob Wolverson and mastered by Ade Emsley (Iron Maiden, Steve Harris). The album features guest appearances from Dave Meniketti (Y&T), John ‘Rhino’ Edwards (Status Quo), Neil Murray (Whitesnake, Gary Moore, Snakecharmer), Harry James (Magnum, Thunder, Snakecharmer), Luke Morley (The Union, Thunder), Paul Quinn (Saxon), Paul Raymond (UFO, Paul Raymond Project), Derek Holt (Climax Blues Band), Rocky Newton (Lionheart, MSG), Kevin Riddles (Angel Witch, Tytan) and more.